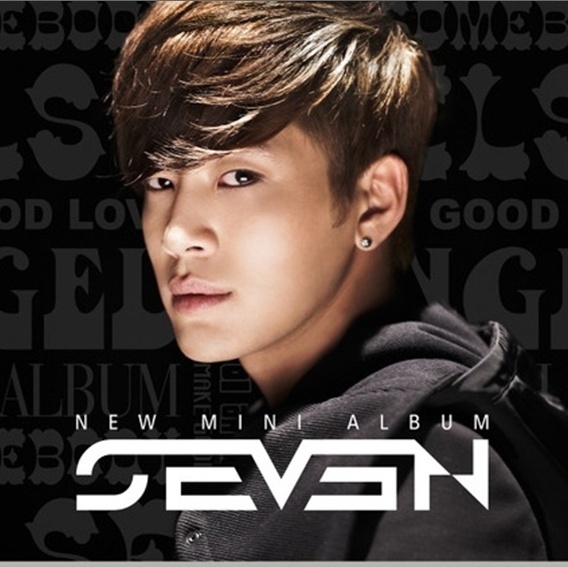 If you love K-pop,then you must surely know who Seven is. 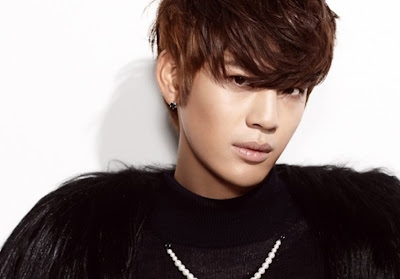 He's the handsome guy in the picture below, and he's one of Korea's most famous singers. songs tend to have very personal lyrics. Anyway, it looks like he's released a new album recently. got together to make this song. 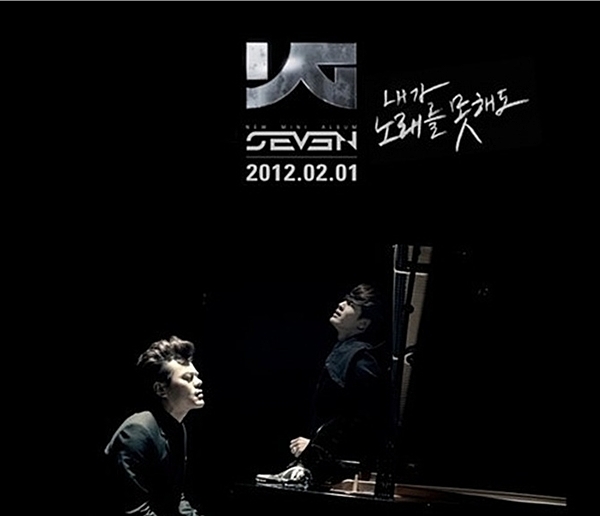 I can certainly see lots of JYP-ish dance moves and YG-ish melody in this song. So, this song is a big deal, alright. There's something more that spices things up a notch more. and if you know K-pop, you should know GD is a pretty big deal. It's really really brief, but some people go head over heels over this. Let me tell you a bit more about Seven. It looks like his song really was a big deal to peeps out there. 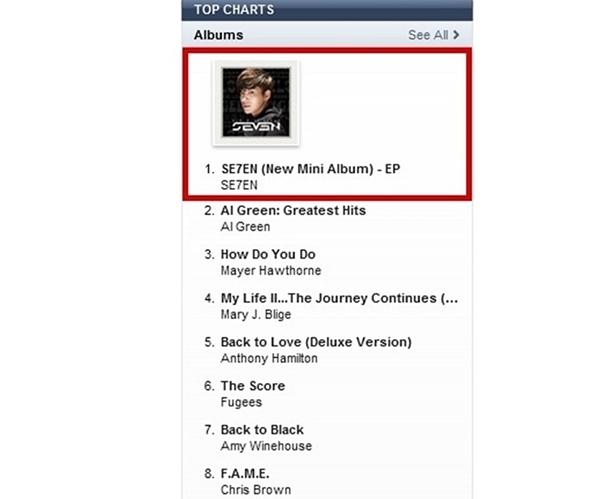 It hit #1 in iTunes, which probably means Koreans are taking over iTunes. it could also mean many non-Koreans are downloading his songs. maybe try listening to this song and see if you like it? You know, just give it a shot.... or a click of a mouse. he has a super famous actress girlfriend who he's been going out with for seven years. ... I'm running out of unscrupulousness for not-funny humors, aren't I.
and his popularity went D.O.W.N. crashing to the ground. and he even managed to keep his relationship stable and unbroken through the crisis. You know... not many celebrity couples make it through this kind of hardship. and I don't think he made it as big as he wanted to. and knowing him, I think he'll keep trying until he succeeds. Yeah, yeah I know, I know. It's annoying that I'm leaving the best for the last isn't it?